Fall Leagues are under way. Some leagues still need teams. 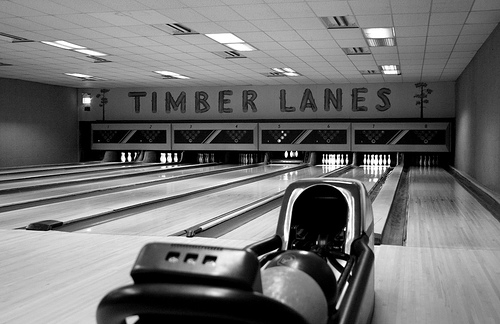 8 classic wood lanes, manual scoring and a full bar. Call (773) 549-9770 for lanes reservations, league openings or to book a party.